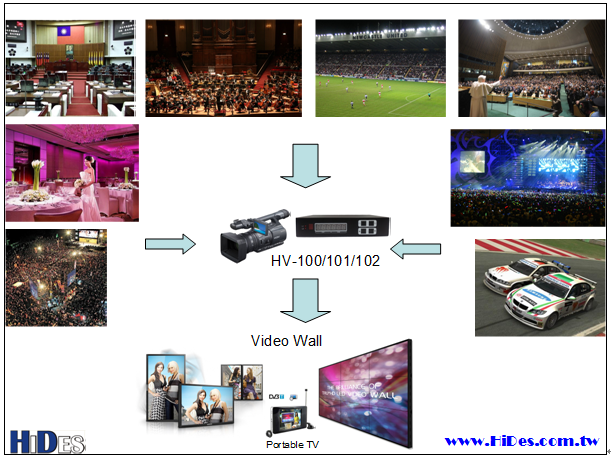 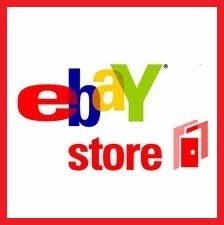 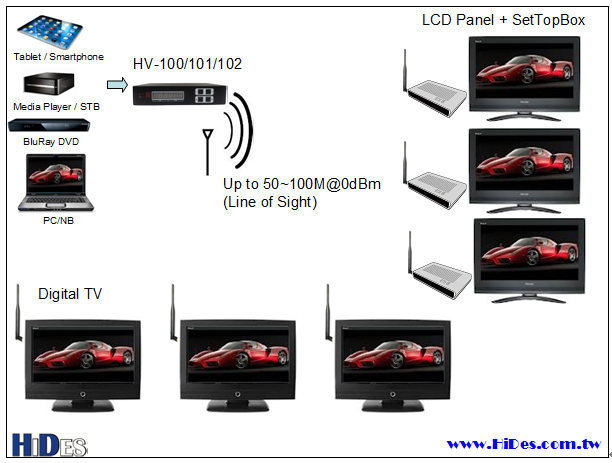 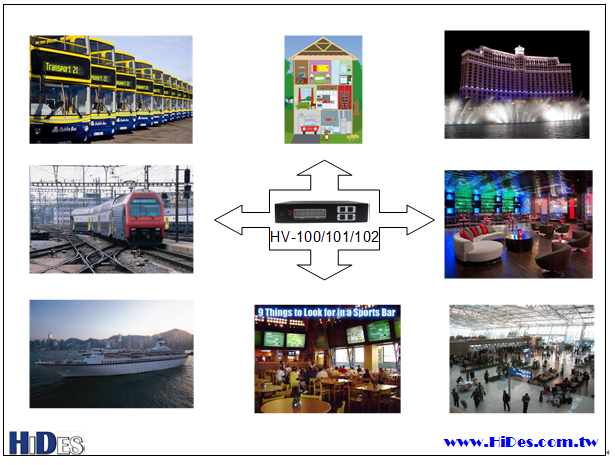 HV-100EH is a special edition of HV-100E for HAM TV application; HV-100EH can support up to 1.2G band with high RF power (-18dBm), but 2’nd and 3’rd harmonic in 950MH~1350MHz band is not well filtered. 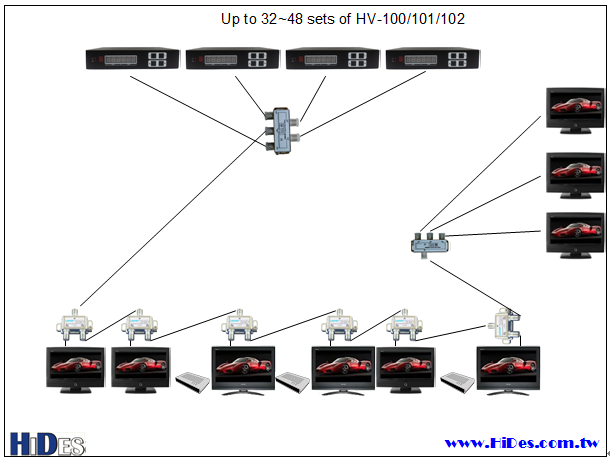 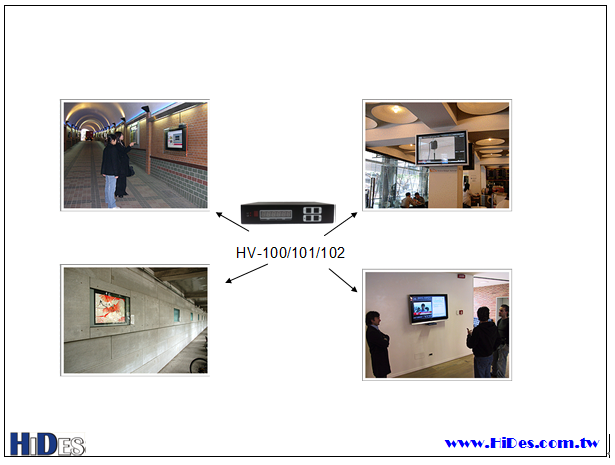 Multiple HV-100's with different channel configurations can share a single cable. 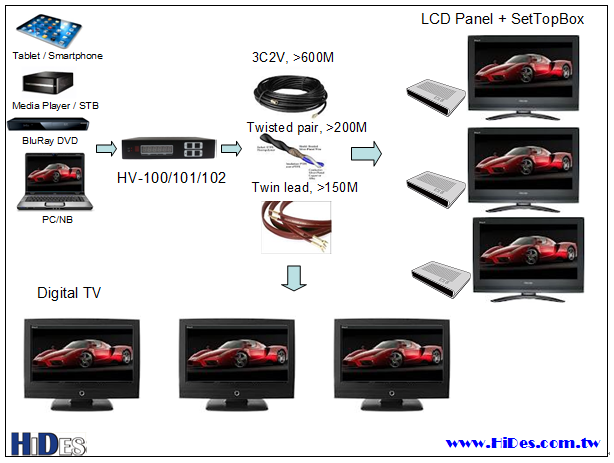 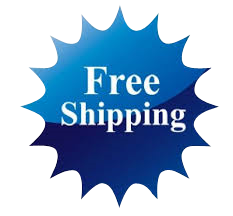 It can dramatically reduce the cable deployment cost and effort.